Swift Radioplanes, LLC (SRP) was founded in 2013 in mile high Prescott Arizona to create fixed-wing sUAS for survey and mapping. 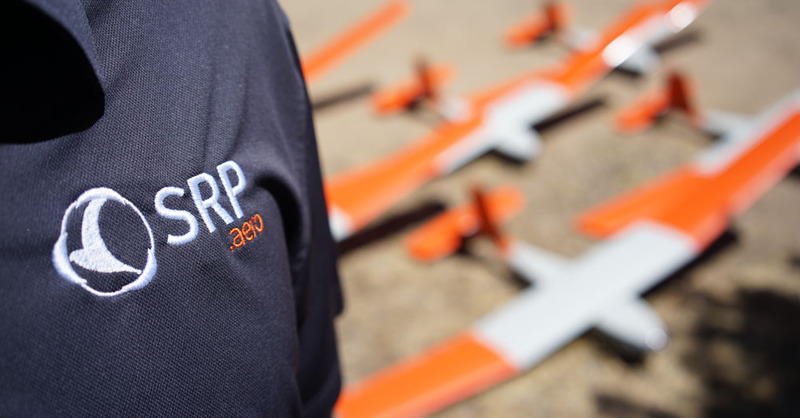 The company emphasizes simplicity, ruggedness, and performance in their aircraft, while always keeping operator interaction and workflow in mind. SRP’s design philosophy traces back to the founding members’ experience as UAV operators in the US Army. Their Lynx UAS is a clear example of this with an industry-leading flight time of up to three hours, durable Kevlar composite construction, and the user friendly Swift Ground Control Station (GCS). The Lynx airframe and Swift GCS were both designed from scratch by SRP and undergo continuous improvement and updates.